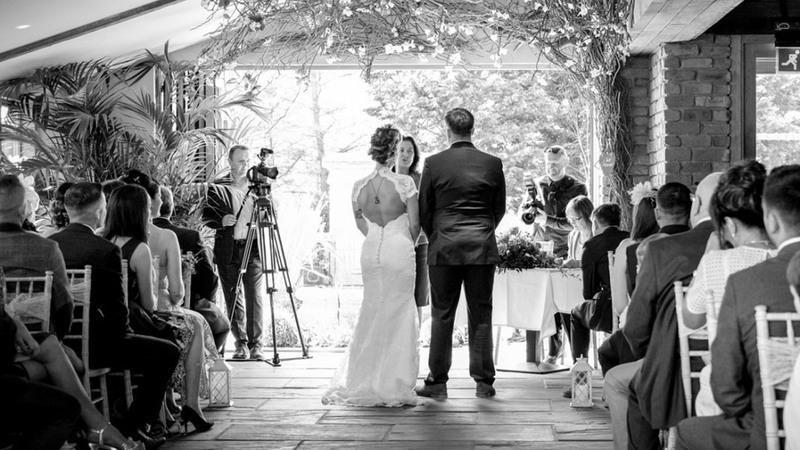 Arguably one of the most important features of your wedding day – the person who will legally marry you both! Finding the right registrar who can hold a professional service yet still make your guests feel at ease is super important. If you’re looking for a professional celebrant then look no further! Janet Glenwright is an experienced and professional registrar, creating tailor-made ceremonies to suit your own personal needs. Weddings are a sector Janet highly specialises in, she aims to make the day run smoothly and makes you all feel as comfortable as possible. At Northumberland Registrars, they have a dedicated team of ceremony coordinators who are very passionate about making sure each couple has a personal ceremony, giving them many years of happy memories.